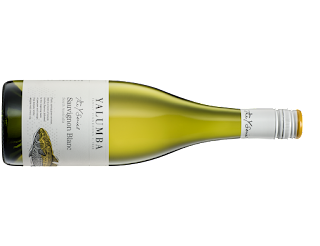 Wild fermented and vegan friendly, this is an easy drinking Sauvignon Blanc. Clean and crisp all the way. 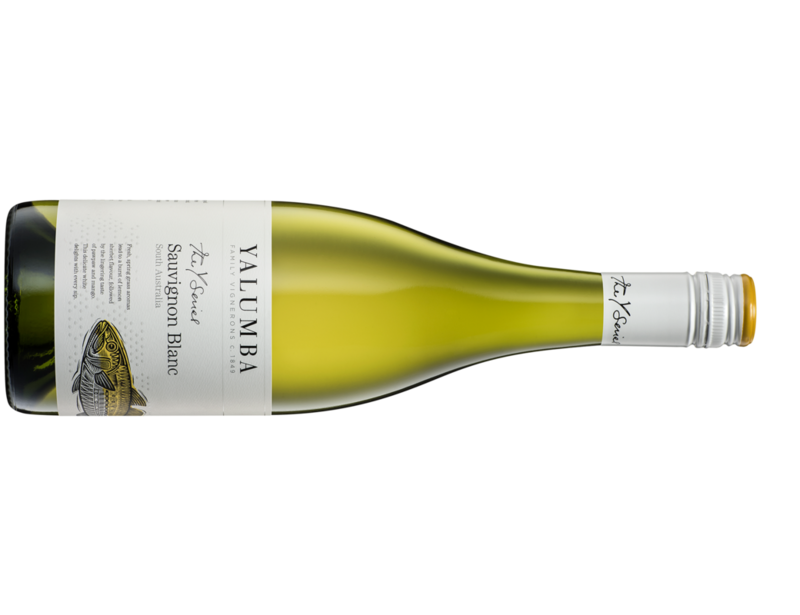 White flower aromas plus lemongrass and pineapple sage link up with capsicum and shelled green peas. Some fruit sweetness sits up early before a drying finish is rolled out.